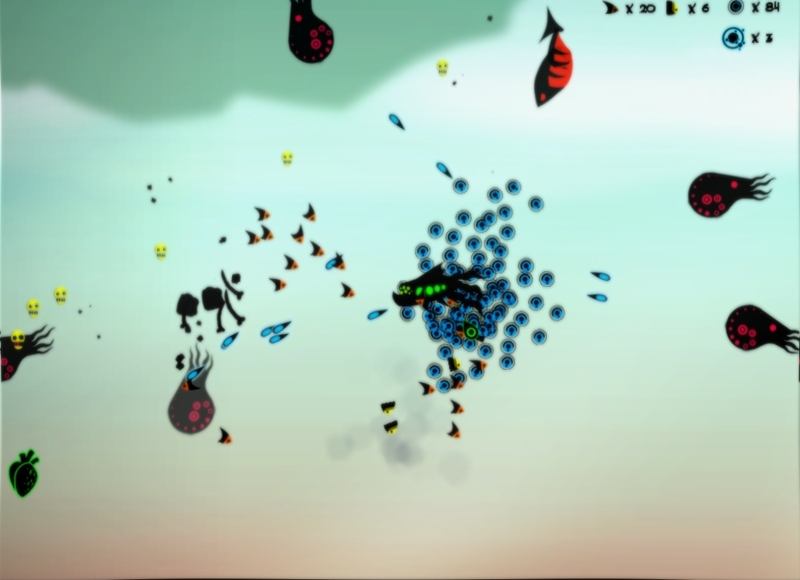 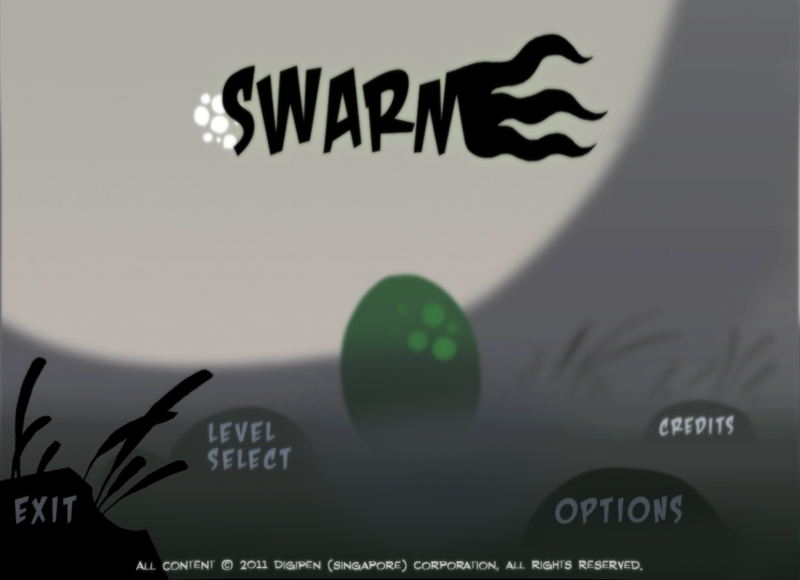 Raise a swarm of symbiotic creatures and devour your enemies. 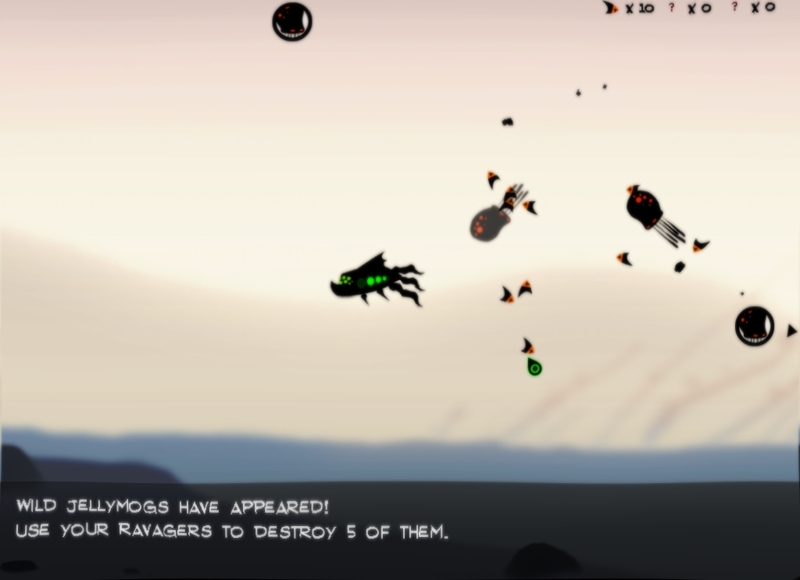 Battle seven different kinds of enemies, known as the Mogs, as your travel through the seas. 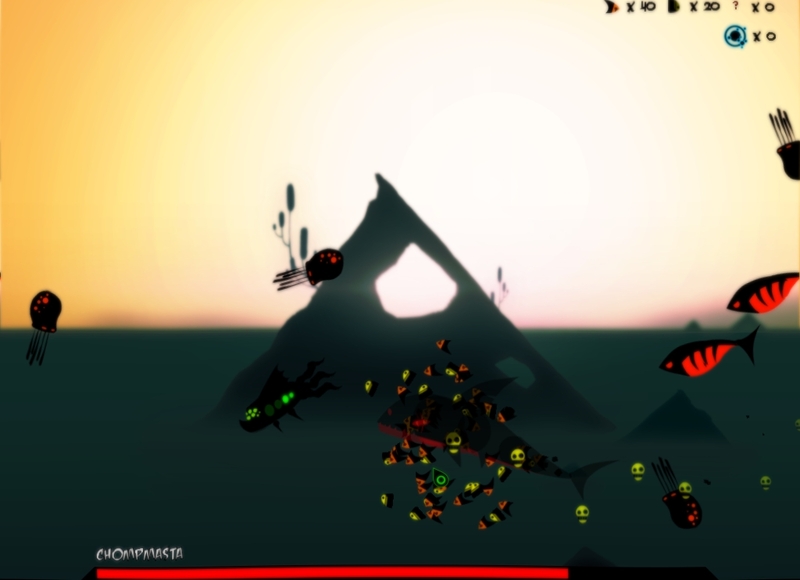 Engage in Epic fights with bosses, and conquer all of the Deep Blue.